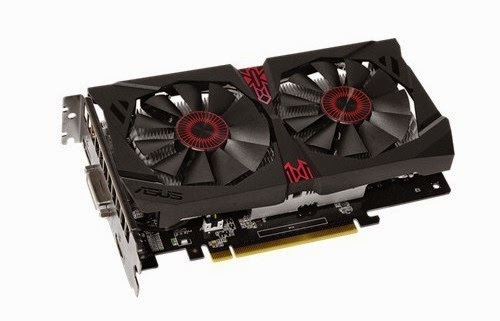 A new graphics card has been released by ASUS, one that bears a brand name often associated with gaming-grade hardware. Which is somewhat intriguing because the new video card is not really what you would call gaming-grade. 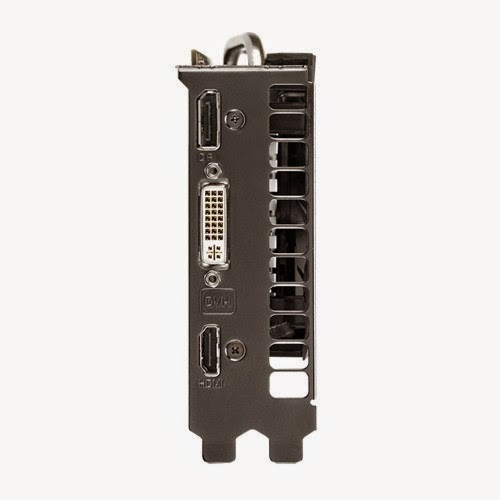 The NVIDIA GeForce GTX 750 Ti may not be as “mediocre” as the GTX 750, but it is still a mid-range video card. On the other hand, CPUs and APUs with integrated graphics did away with the real low end a while ago, which turned the former mid-range into the new low end, and by extension, the performance segment into the mid range. Basically that means that the GTX 750 Ti is a pretty strong video card despite being the (second) weakest Maxwell-based board. 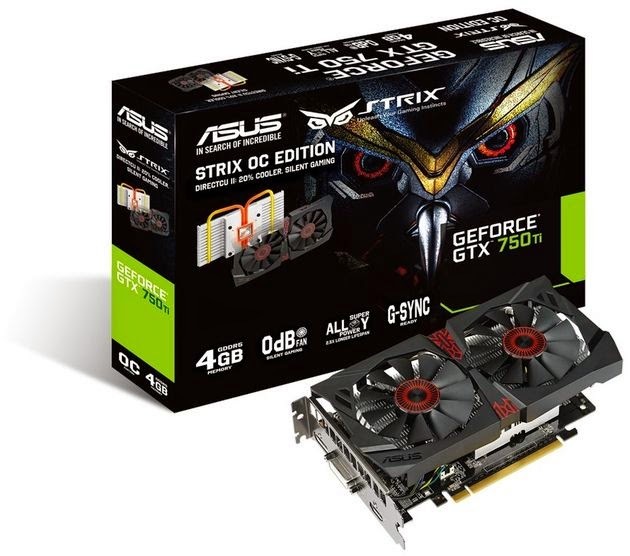 As good as it was, however, ASUS decided to give it twice the memory capacity, leading to the release of the GeForce GTX 750 Ti Strix 4GB. 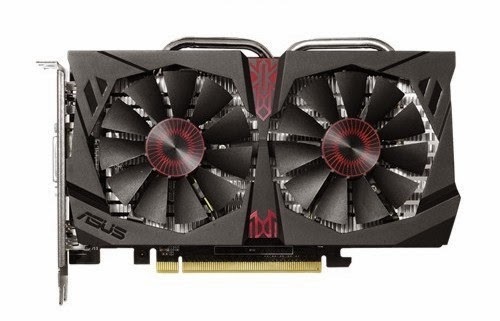 This card has the GM107 GPU (640 CUDA cores) clocked at 1,124 MHz / 1,202 MHz Boost, and the VRAM at 5.4 GHz. Sadly, the price is unknown. But since the 2 GB board is priced at $160 / €160, the 4 GB one should at least get close to the two hundred mark. GDDR5 memory isn't cheap.